What you need to know about buying gift cards in N.L. If you are picking up gift cards for friends and family in Newfoundland and Labrador, it’s important to note the rules that are in place. The provincial government brought in new regulations in 2011 that removed expiry dates and fees for most gift cards. The legislation states that the cards have to be sold at a price equivalent to the value of the gift card, and the consumer has to be given all of the information about the use, redemption, or replacement of the card. But there are some exceptions, including gift cards that are used or sold for a charitable purpose, or gift cards that are issued for a marketing, advertising, or promotional purpose. Those cards can have an expiry date, and the supplier may charge fees. Service NL says prepaid cash cards from credit card companies fall outside the legislation. Because those lending institutions are regulated federally, they follow different rules, and the cards can include fees and expiry dates. 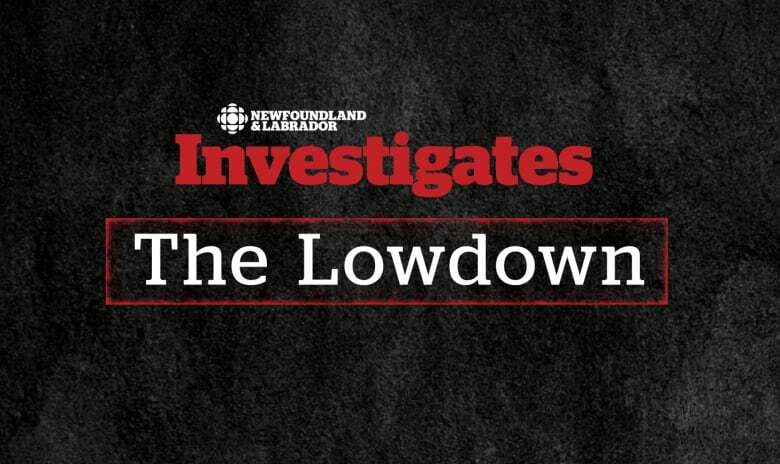 The Lowdown is a series from CBC NL Investigates about consumer news you can use. If you have a story idea, email us: cbcnlinvestigates@cbc.ca.